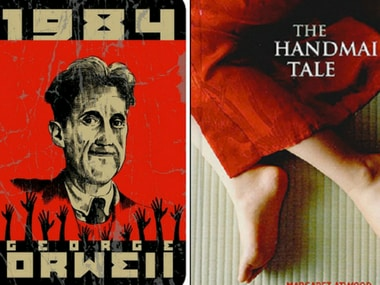 Dystopian novels like Margaret Atwood's The Handmaid's Tale and Ray Bradbury's Fahrenheit 451 are on the same line as George Orwell's 1984. Michael B Jordan, Michael Shannon will be costarring with Sofia Boutella in the HBO adaptation of Ray Bradbury's dystopian classic Fahrenheit 451. 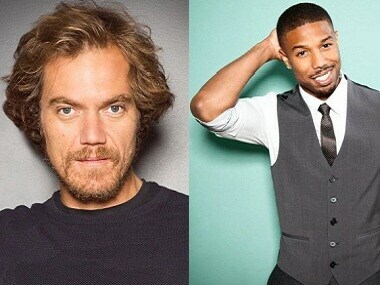 Michael B. Jordan and Michael Shannon will be coming together for a TV film adaptation of Ray Bradbury's classic novel Fahrenheit 451. 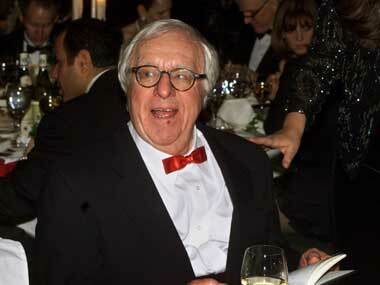 Ray Bradbury's legacy is tangible, at the Electronic Entertainment Expo. Ironically he denounced video games as "a waste of time for men with nothing else to do". 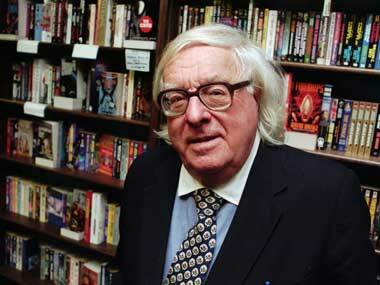 Ray Bradbury is being remembered as one of the last great science fiction writers. 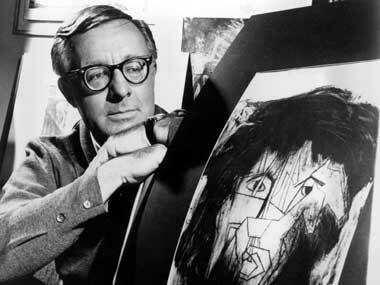 But the man who gave us the Martian Chronicles and Fahrenheit 451 was actually far more of a nostalgist than he was a futurist. His writings ranged from horror and mystery to humor and sympathetic stories about the Irish, blacks and Mexican-Americans.